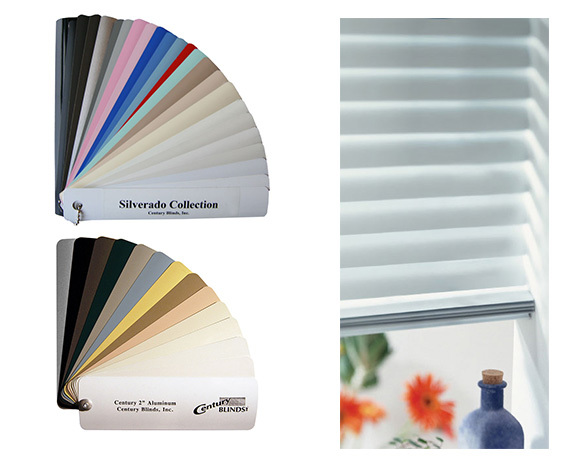 Offering a classic style that works well with any décor, these sleek, sophisticated blinds are resistant to corrosion, easy to maintain, and long lasting! 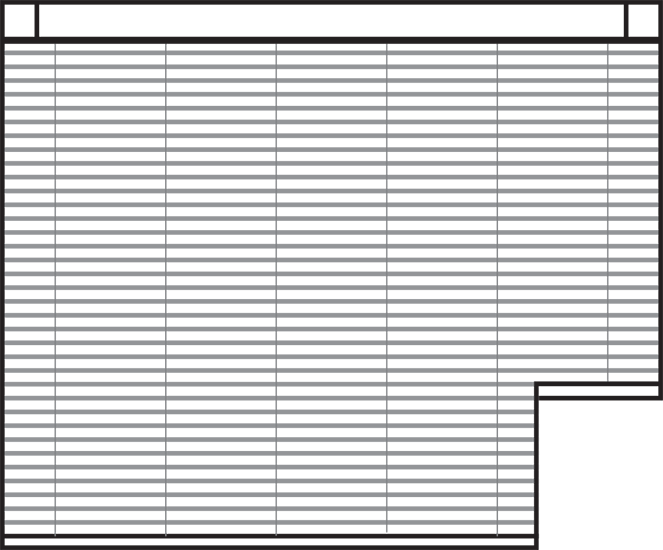 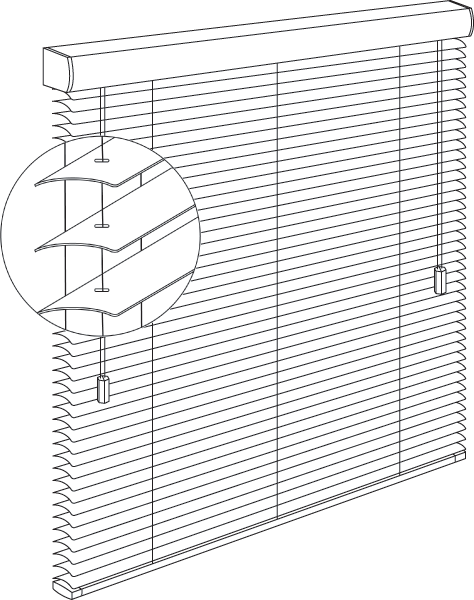 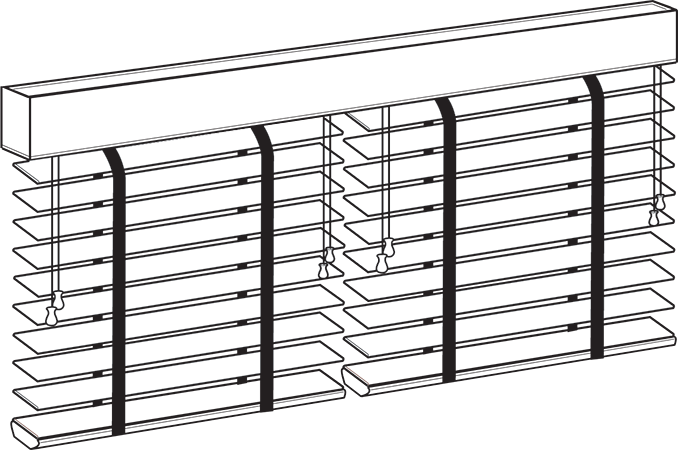 These blinds are fabricated with 2″ aluminum slats and are available in both the cord tilt and wand tilt options. 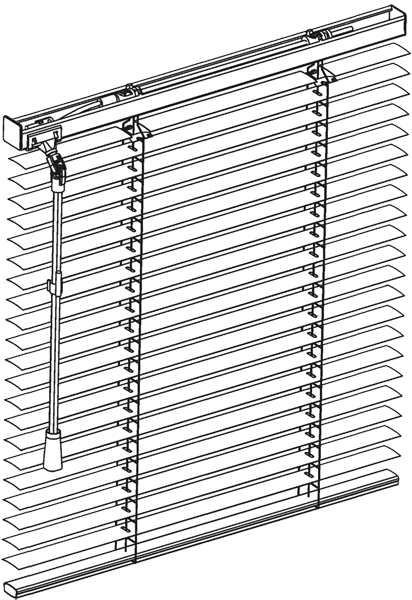 Motorized 2″ blinds can be tilt operated by a single touch of a button. 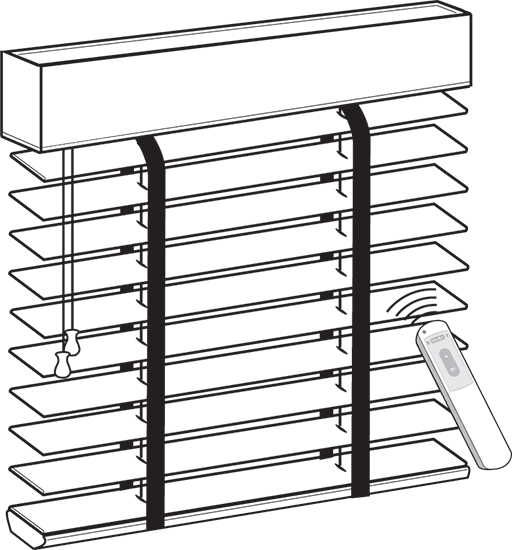 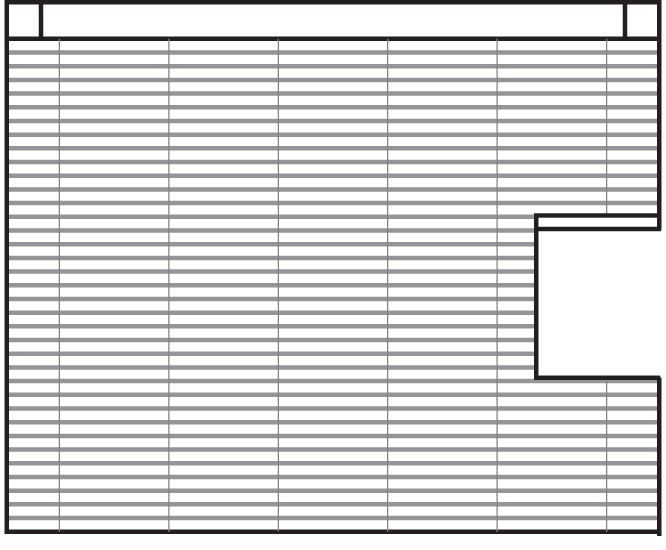 Radio (RF) and Infra-red (IR) remote options allow for indirect or point and shoot tilting and can be programmed for single or multiple blinds. 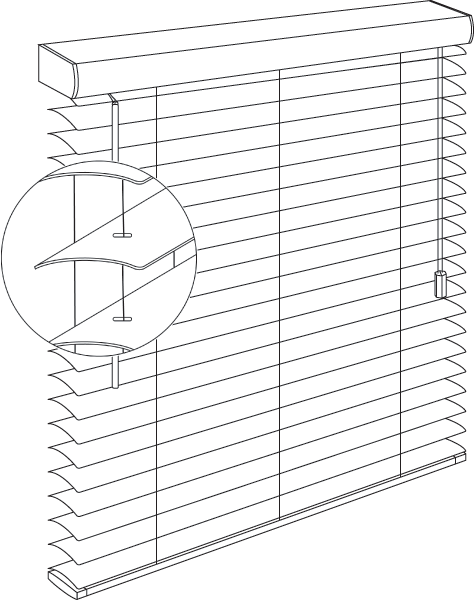 Only available for 2″ blinds.